Bare chest protesters of India's opposition Congress party's youth wing shout slogans during a protest in New Delhi. 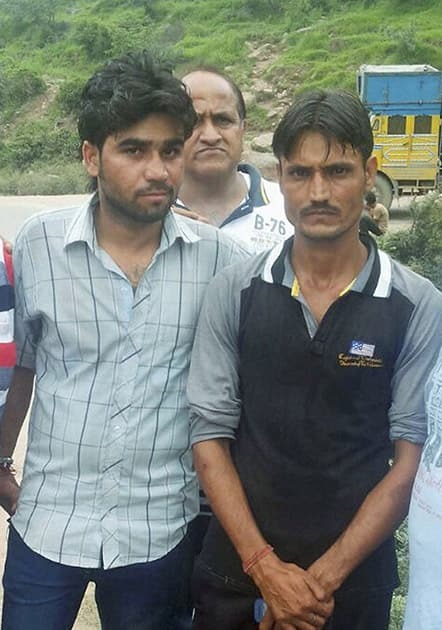 The protesters demonstrated against the decision of Lok Sabha, or the lower house speaker, Sumitra Mahajan of the ruling Bharatiya Janata Party (BJP), who suspended 25 Congress party members from the Lok Sabha. Children offer prayers as after releasing paper lanterns to the Motoyasu River where hundreds of thousands of atomic bombing victims died with the backdrop of the Atomic Bomb Dome in Hiroshima, western Japan. 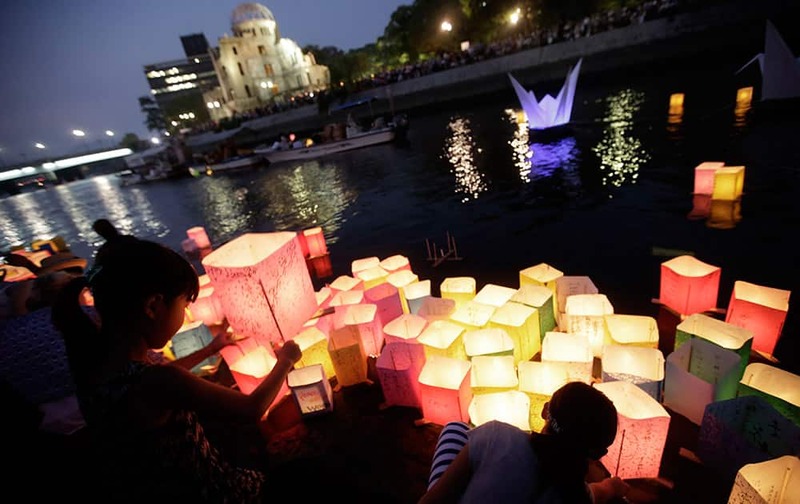 Japan marked the 70th anniversary Thursday of the atomic bombing of Hiroshima. 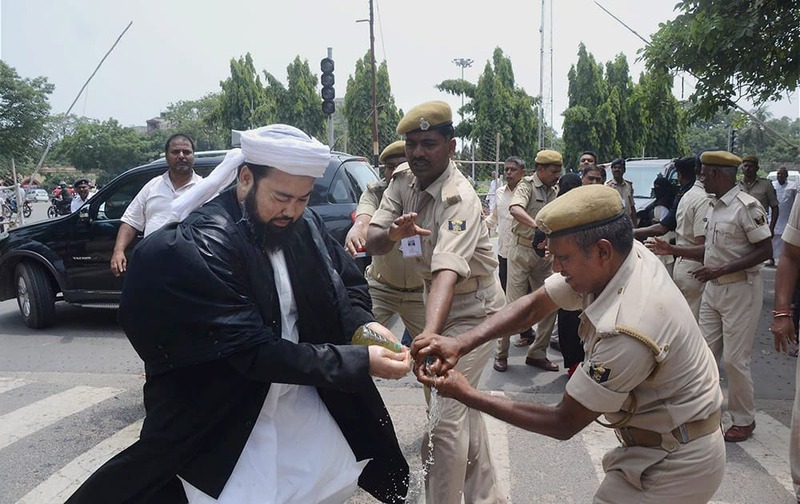 National Muslim Council leader Meraj Khalid Noor Madani try to suicide for demanding Muslim reservation in the main gate of Bihar Assembly in Patna. 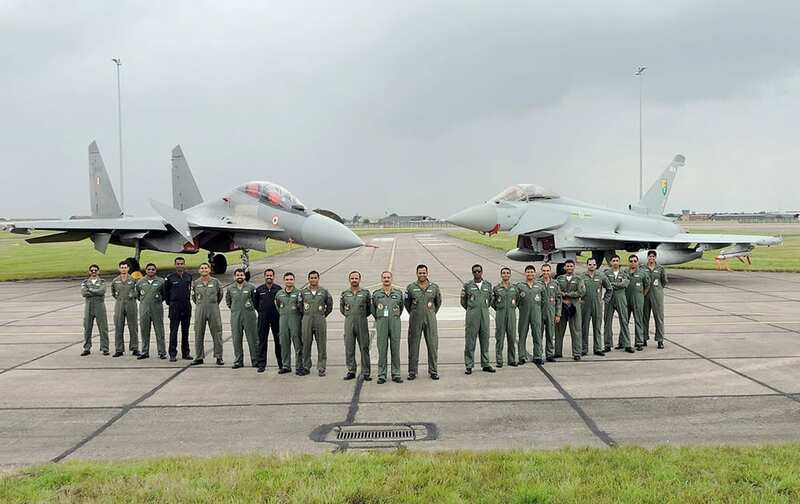 An Indian Air Force contingent poses for a photograph in front of the Sukhoi-30 and the Typhoon at the close of the joint Exercise Indradhanush-IV at RAF Coningsby, in United Kingdom recently. 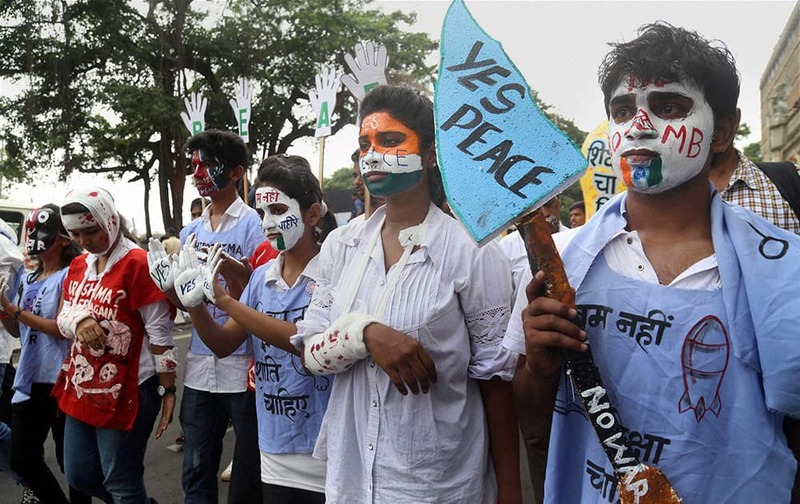 College students participate in a rally to mark the 70th anniversary of atomic bombing at Hiroshima, in Mumbai. 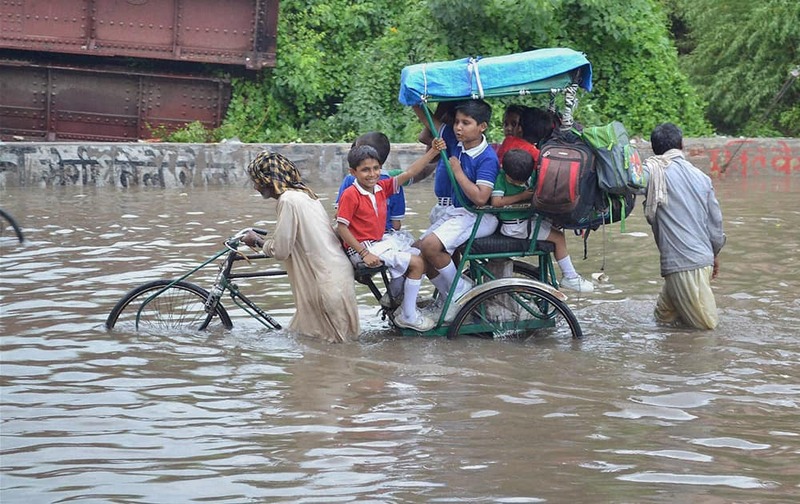 School children move through a flooded street after heavy rainfall in Mathura. 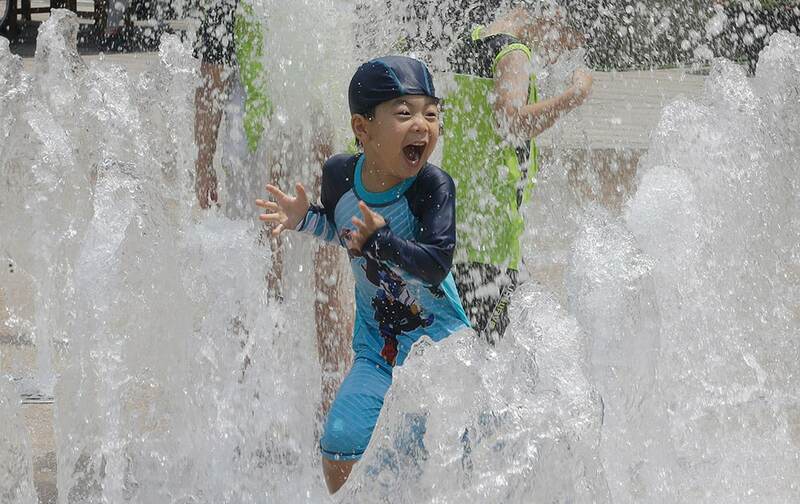 A boy plays in a fountain to beat the summer heat in Seoul, South Korea. 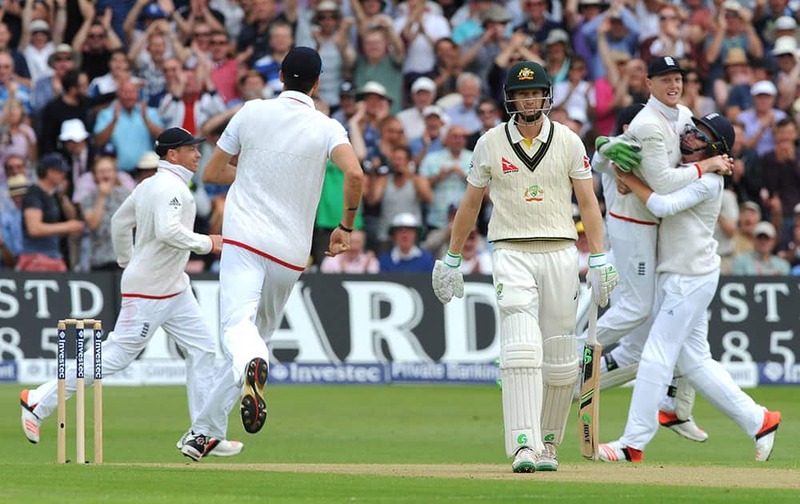 Australia’s Adam Voge, after being bowled by England’s Stuart Broad caught England’s Ben Stokes for 1 run during day one of the fourth Ashes Test cricket match, at Trent Bridge, Nottingham, England. 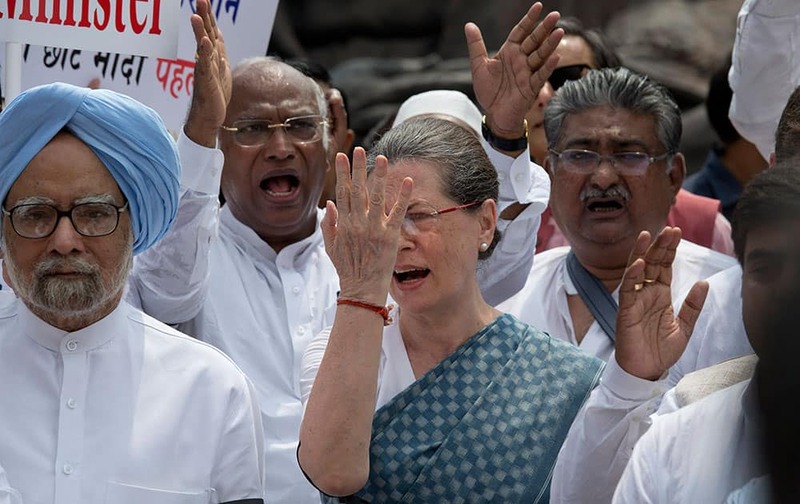 India's former prime minister Manmohan Singh, joins opposition Congress party president Sonia Gandhi and other opposition lawmakers shouting slogans during a protest in the Parliament premises in New Delhi, India. Ishant Sharma delivers a ball as Ravichandran Ashwin watches before a three day practice match against Sri Lankan Board Presidents XI in Colombo, Sri Lanka. 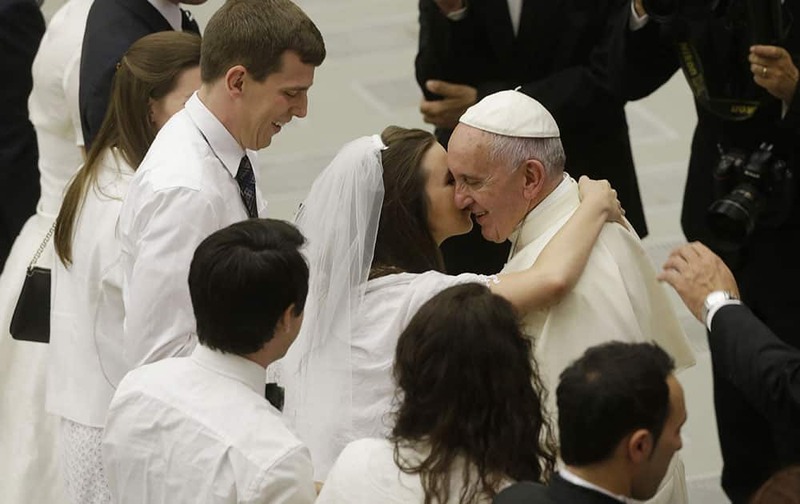 Pope Francis greets newlyweds during the general audience in the Paul VI hall at the Vatican. 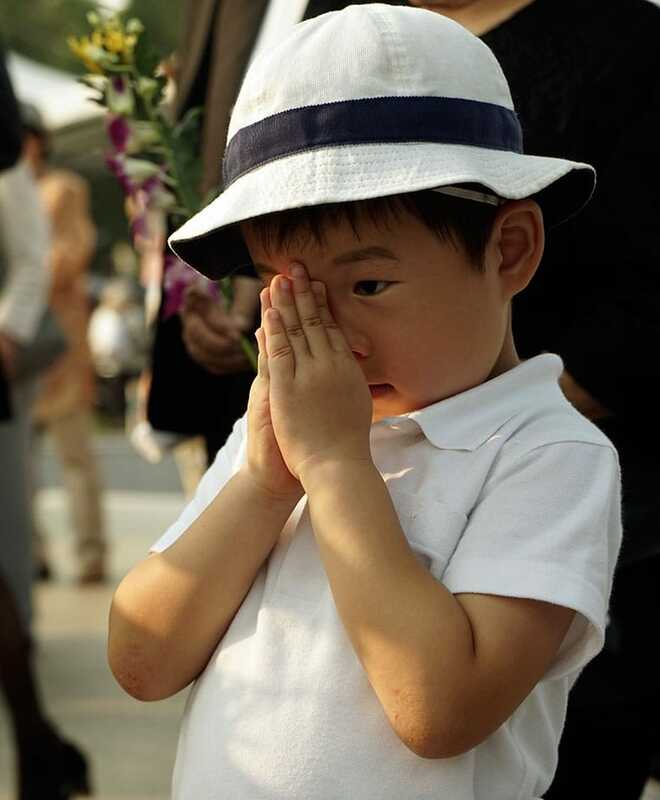 A boy prays for the atomic bomb victims in front of the cenotaph at the Hiroshima Peace Memorial Park in Hiroshima, western Japan. Miami Dolphins quarterback Ryan Tannehill kisses his wife Lauren after the teams NFL football training camp. Alize Cornet, of France, reacts during a match against Louisa Chirico at the Citi Open tennis tournament. 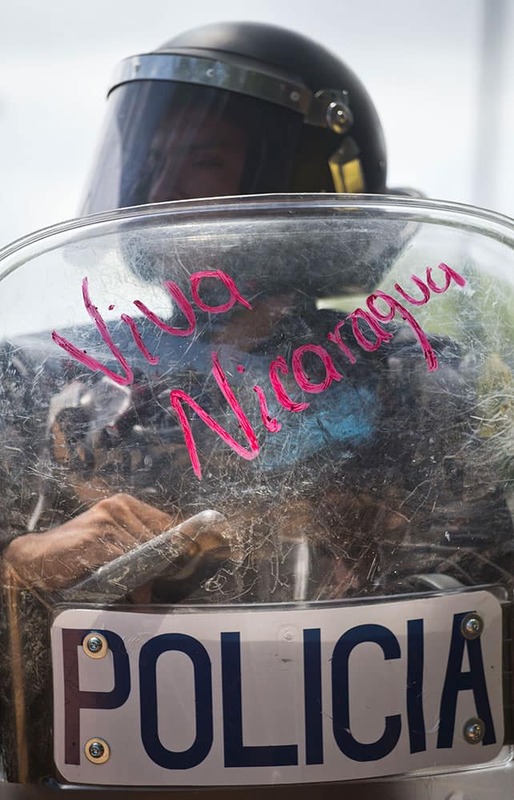 A riot police officer holds his shield after it was scribbled on with lipstick with the message in Spanish "Long live Nicaragua," during a weekly protest by Nicaragua's opposition near the Supreme Electoral Council in Managua, Nicaragua. 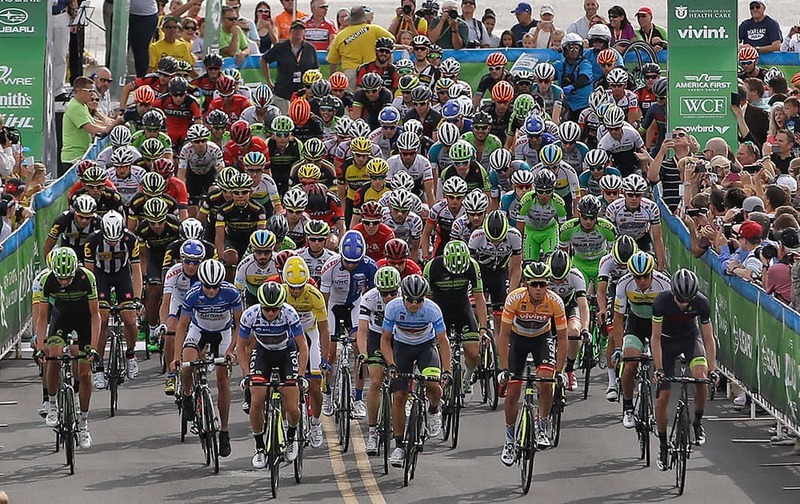 Cyclists begins the third stage of the Tour of Utah at Antelope Island State Park, Utah. 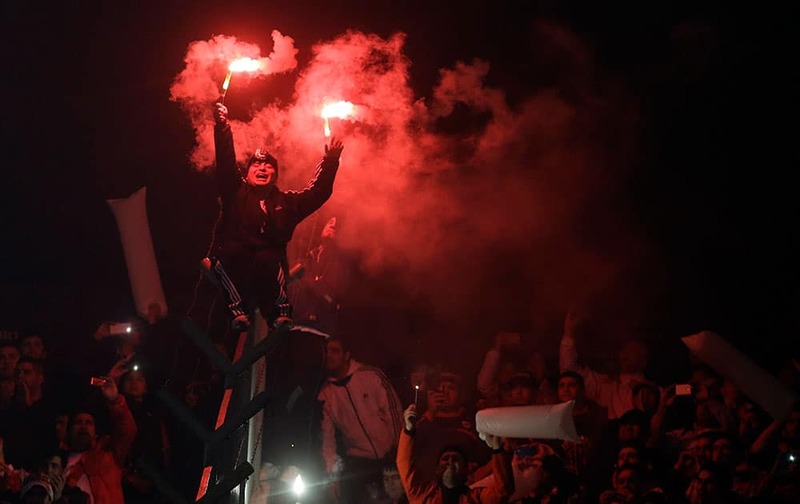 Argentina's River Plate fans cheer for their team before the Copa Libertadores final soccer match against Mexico's Tigres, in Buenos Aires, Argentina.